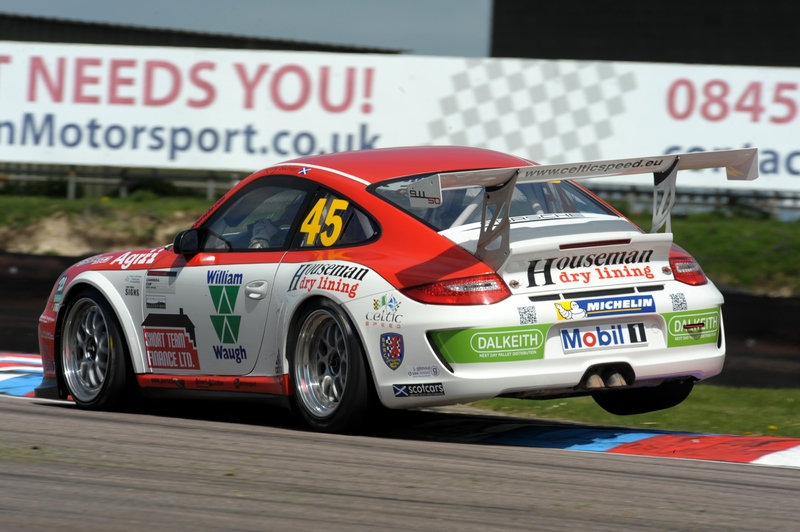 Lea Wood and his Houseman Racing team will travel to next weekend’s British Touring Car Championship event at Rockingham Motor Speedway (7 September 2014) aiming for improved qualifying pace and a spot in the series’ ultra-competitive midfield battle.The squad is looking to bounce back from a challenging round last time out at Knockhill (24 August 2014). The annual trip north of the border proved to be their most difficult weekend of the season thus far, despite Wood showing strong pace in the opening practice session. Unfortunately the event would become increasingly difficult, with Wood unable to carry that speed into Saturday’s stop-start qualifying session. To make matters worse, a late brake issue left him powerless to avoid a spin and placed the team’s Toyota Avensis 26th on the grid for Sunday’s opening race. Nevertheless both team and driver remained positive and approached Sunday with fresh optimism. This initially appeared to be paying off as an improved setup saw Wood make an impressive start to the first outing, moving him quickly through the field during the early stages. However he was twice the victim of contact with the same rival driver, affecting the Avensis’ steering geometry and dropping him down to 23rd at the chequered flag. Race two would prove even more frustrating as Wood hit crash debris from another car, forcing him into retirement for the first time since the season-opening Brands Hatch event. 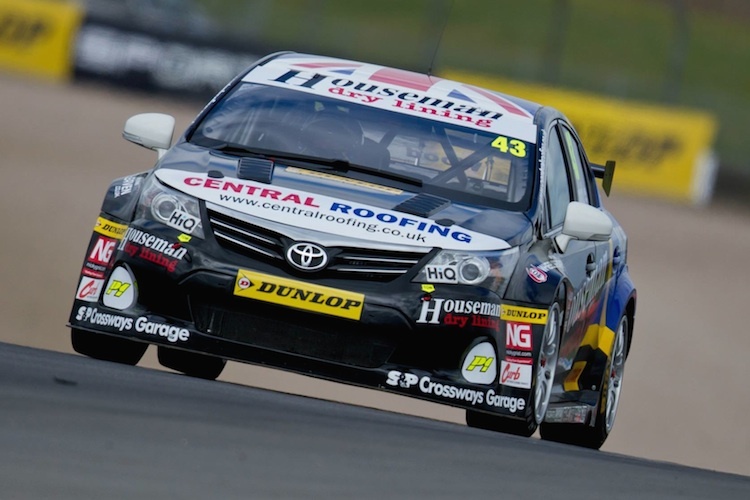 By the weekend’s final race the earlier incidents had taken their toll on the Avensis, leading to setup and handling issues that saw Wood come home 24th. Nevertheless, the 30-year-old is feeling positive ahead of the trip to Rockingham, a track he has shown well at in the past. “Knockhill felt like a case of ‘wrong place, wrong time’,” explains Wood. “I was caught up in a few incidents that were none of my business, but that’s inevitable on such a tight track. “There were some poor driving standards out there too, but I’d prefer to move on to this weekend’s round at Rockingham. I know the circuit well and have enjoyed some success there, including winning all three Jack Sears Trophy races last year. So, rather than dwell on the previous round, I’m heading there with a positive outlook. “We’re going to work hard to get the most out of qualifying. Until now we’ve been using it for testing, having missed all of the pre-season running, but this weekend our focus will be on securing a better grid position. Our race pace has been strong all season, so hopefully by improving qualifying we can really mix it with the midfield pack. 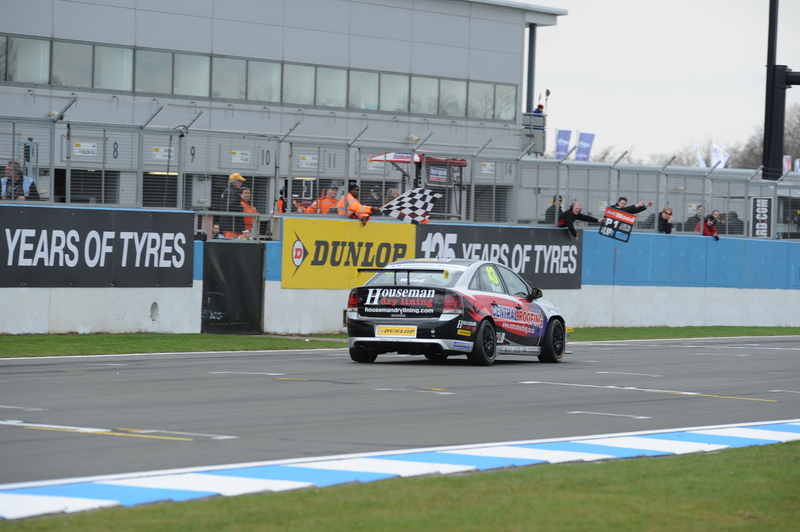 The Rockingham event, which represents round eight of the 2014 BTCC campaign, takes place this weekend (6/7 September 2014) at the Northamptonshire track.